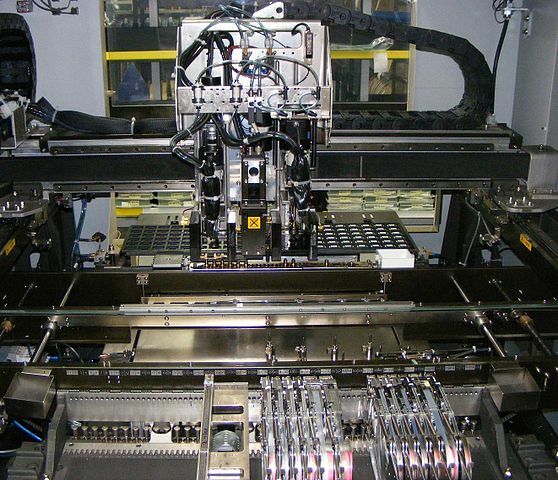 PCB manufacturing and assembly is a crucial stage that stands between the design of every technology device and the finished product. Critical business metrics – cost, quality, delivery, etc. – are directly affected by the quality of the manufacturing process. Today, PCB manufacturing performance and productivity are under threat as customers’ delivery requirements become more volatile and pressure on both the engineering and materials infrastructures continues to grow. For now, however, I’ll explore each of those first four concepts in more detail.